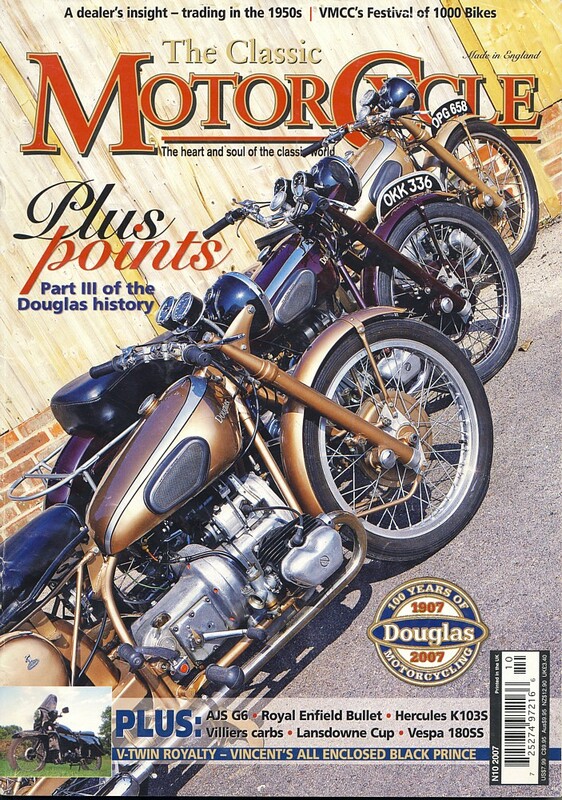 The Classic MotorCycle Magazine - 2007 - $ 10 +P&P. 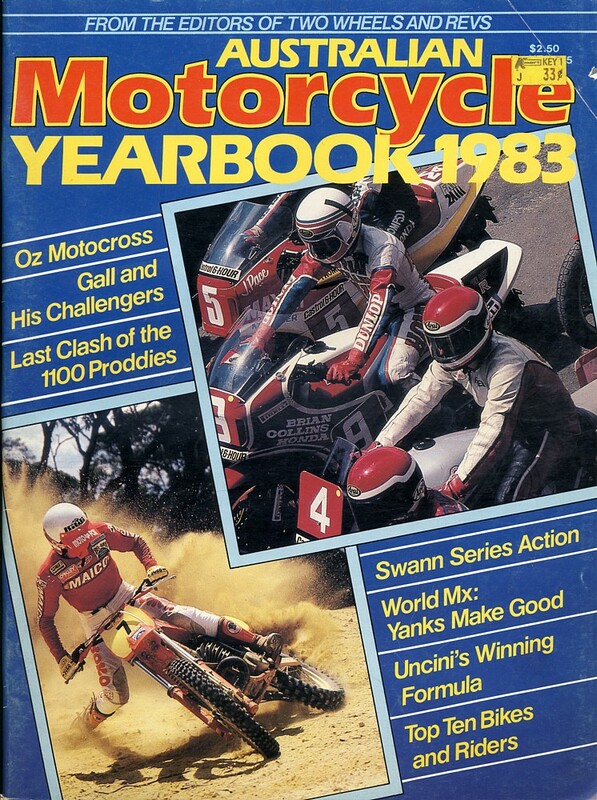 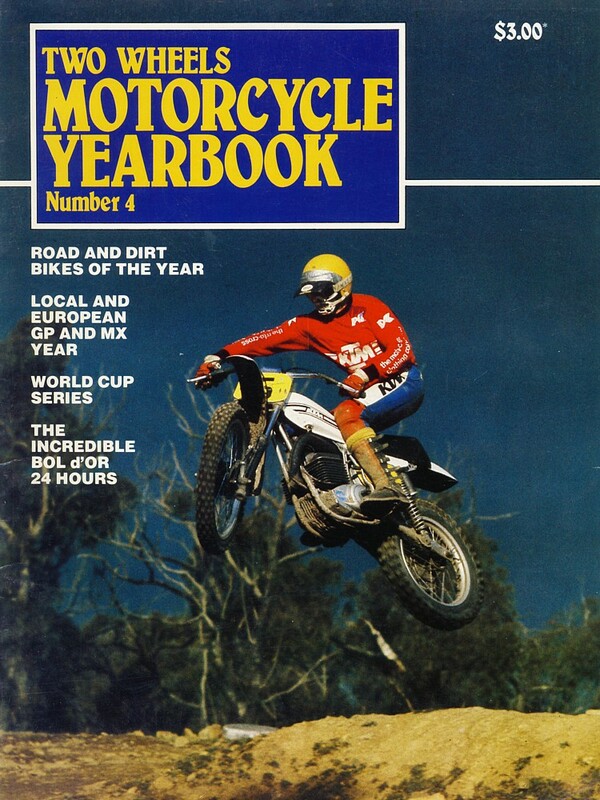 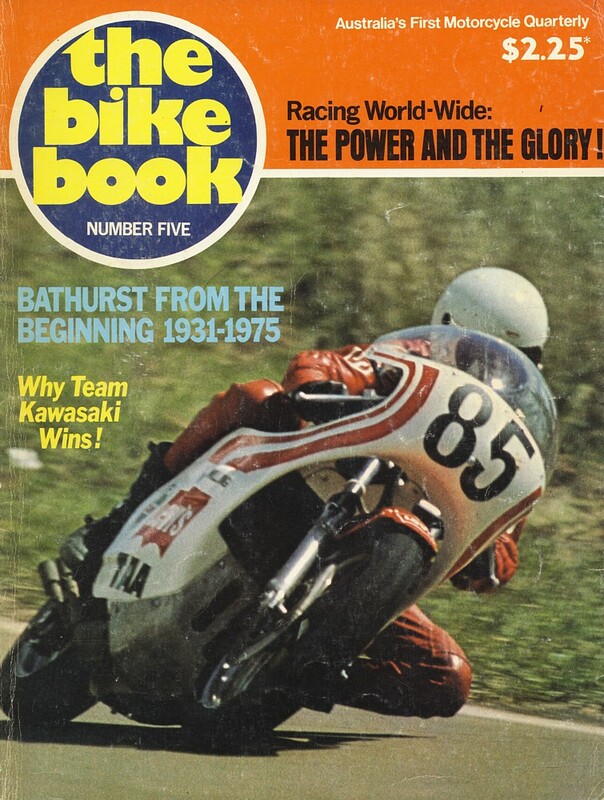 Australian Motorcycle Year Book 1983 - soft cover magazine - 114 pages . 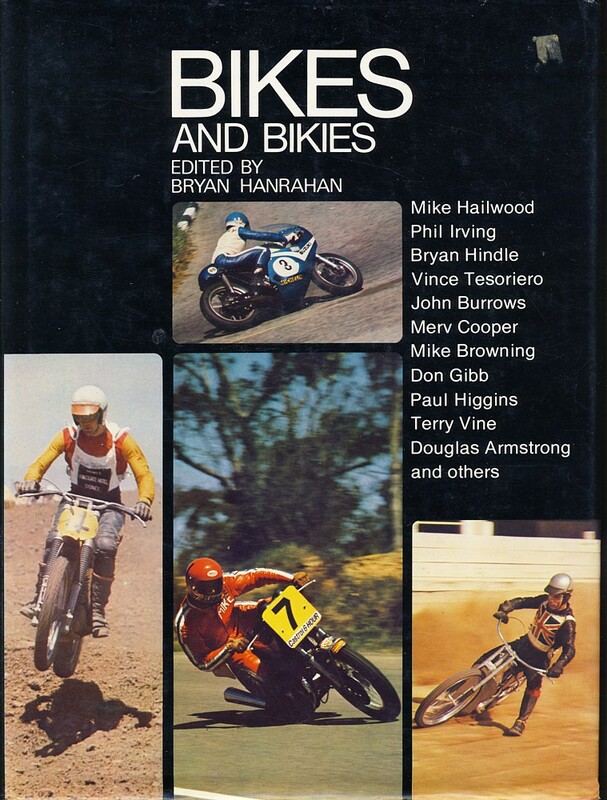 The Bike Book # 3 - soft cover.. 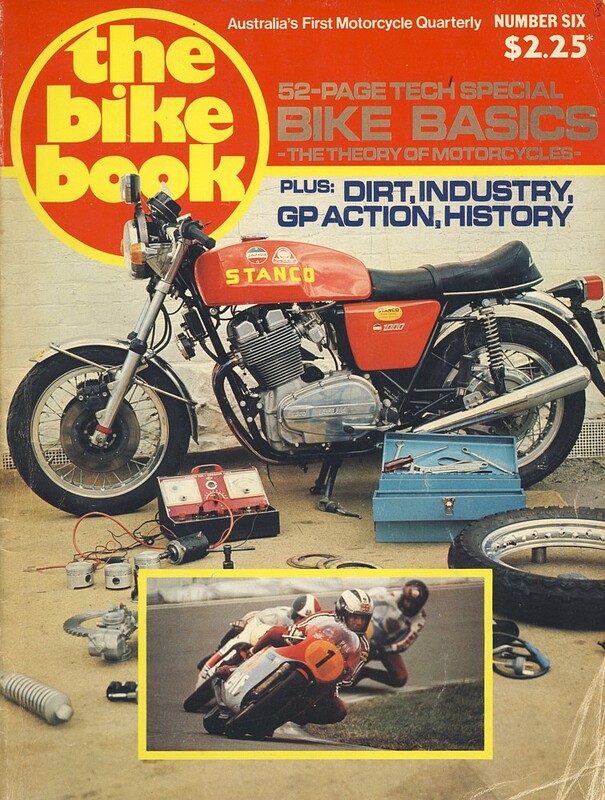 The Bike Book # 5 - soft cover. 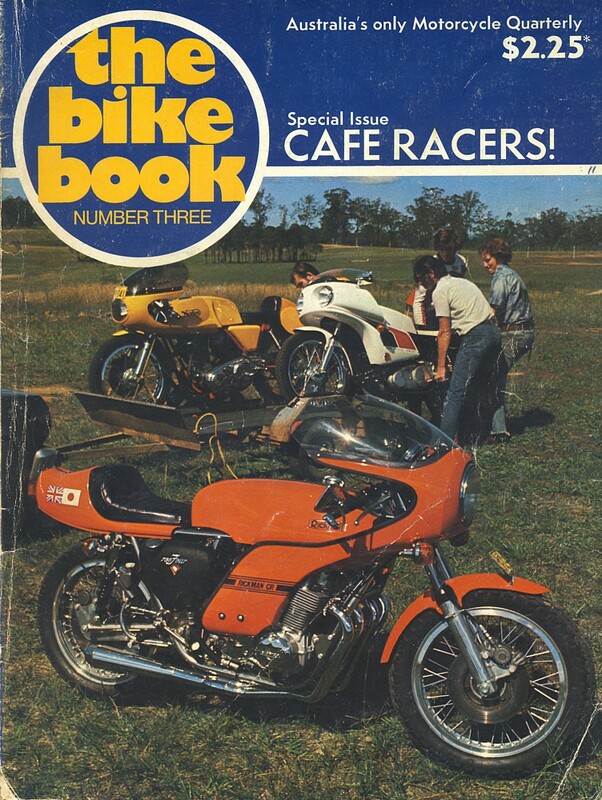 The Bike Book # 6 - Soft cover . 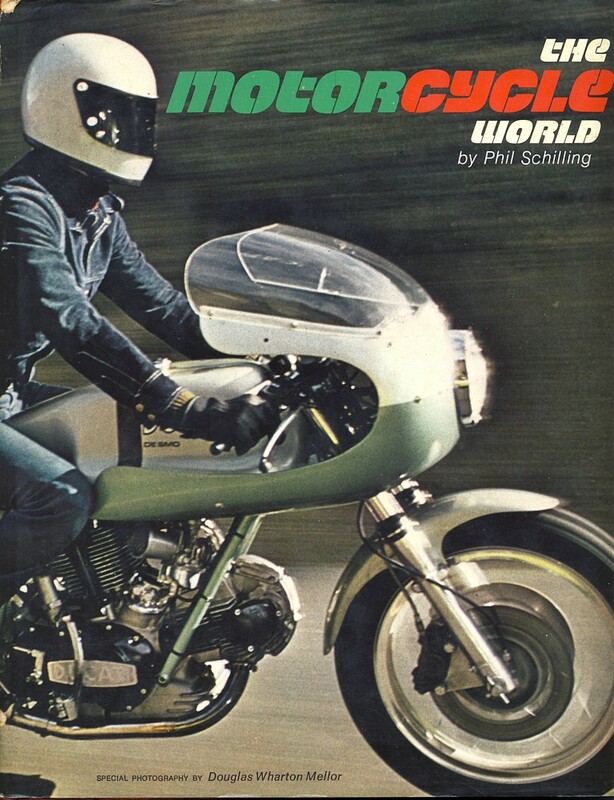 Two Wheels Motorcycle Yearbook - 1976 Edition - soft cover . 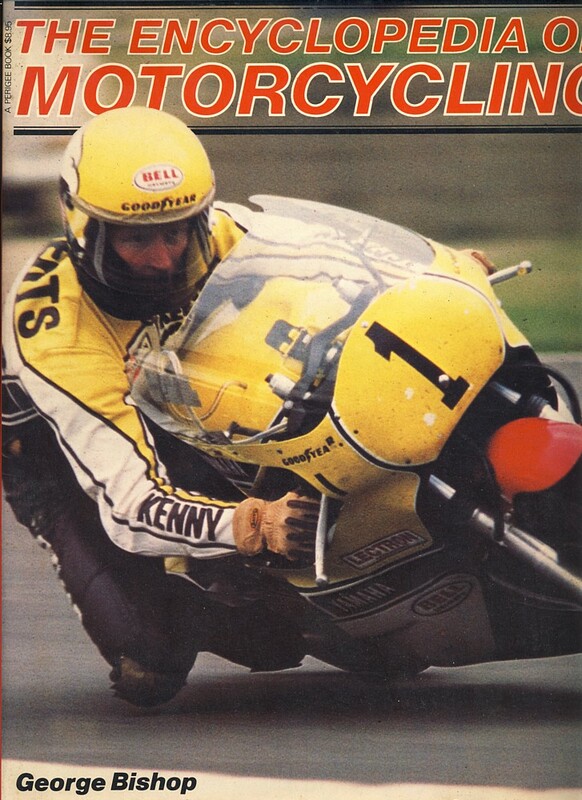 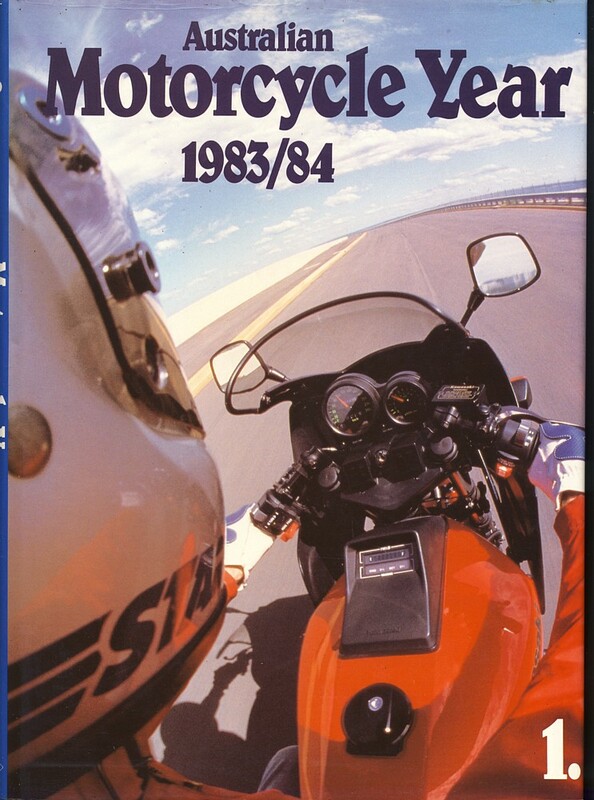 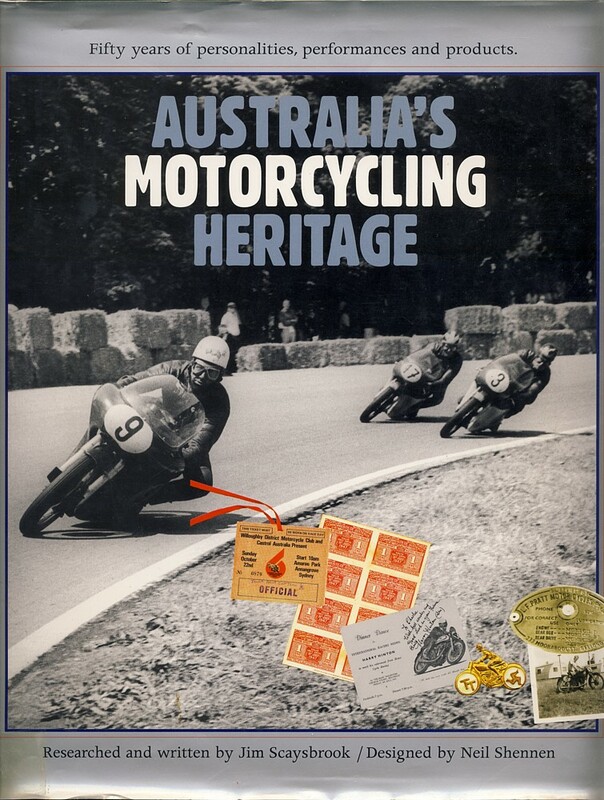 The Encyclopedia of Motorcycling - soft cover 192 pages - $ 20 +P&P. 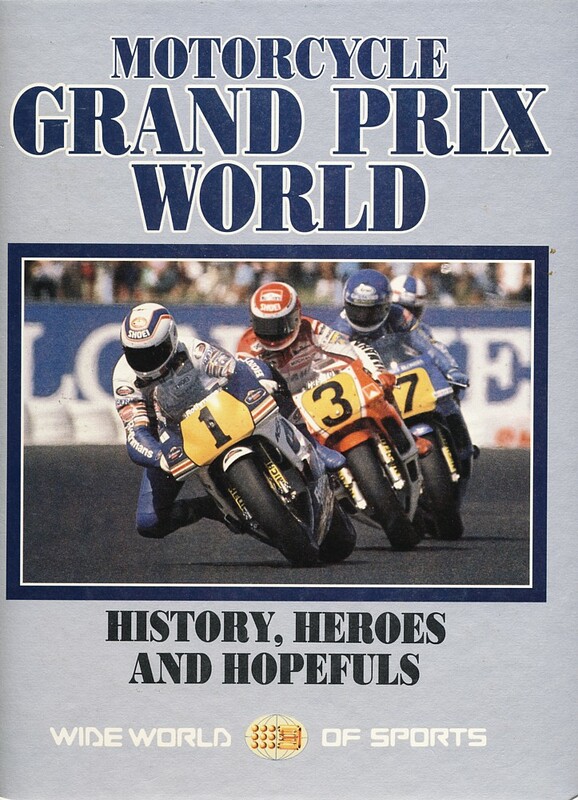 160 pages - $ 20 +P&P. 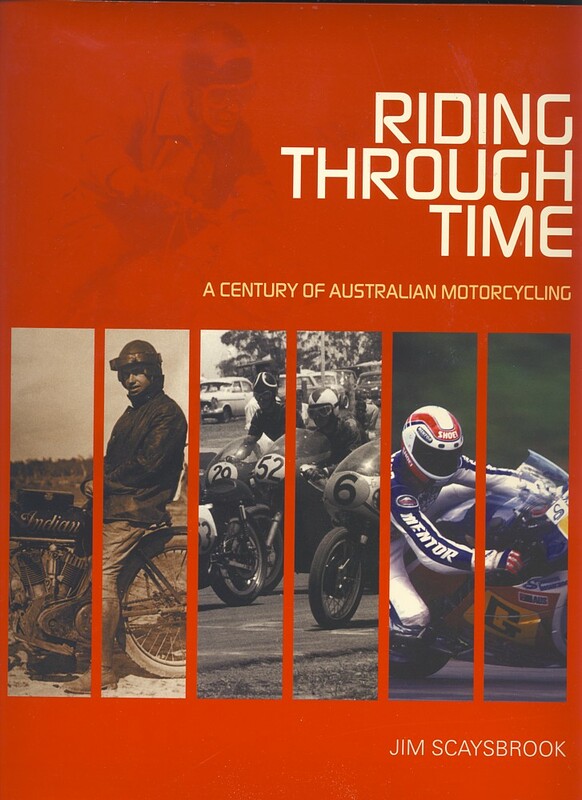 hard cover - 200 pages - $ 25 +P&P. 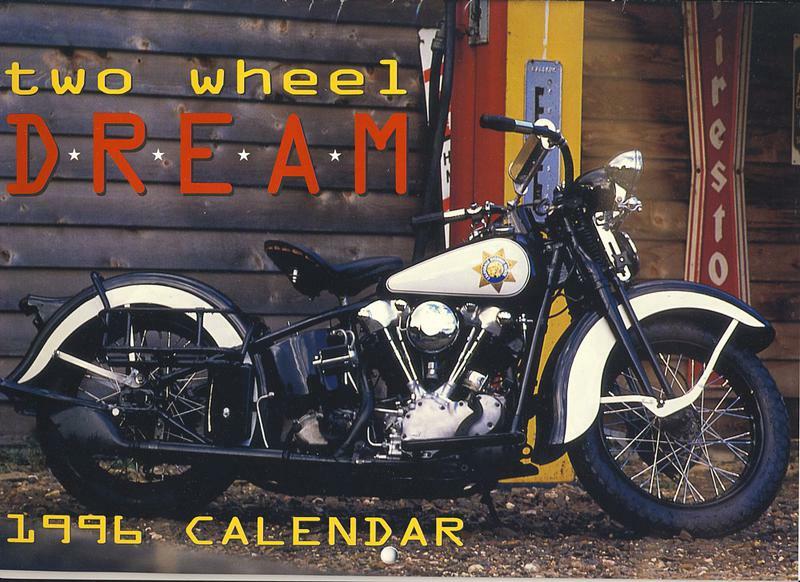 Two Wheel -DREAM - 1996 Calendar - fabulous photos of the classics $ 5 ea +P&P - 3 available. 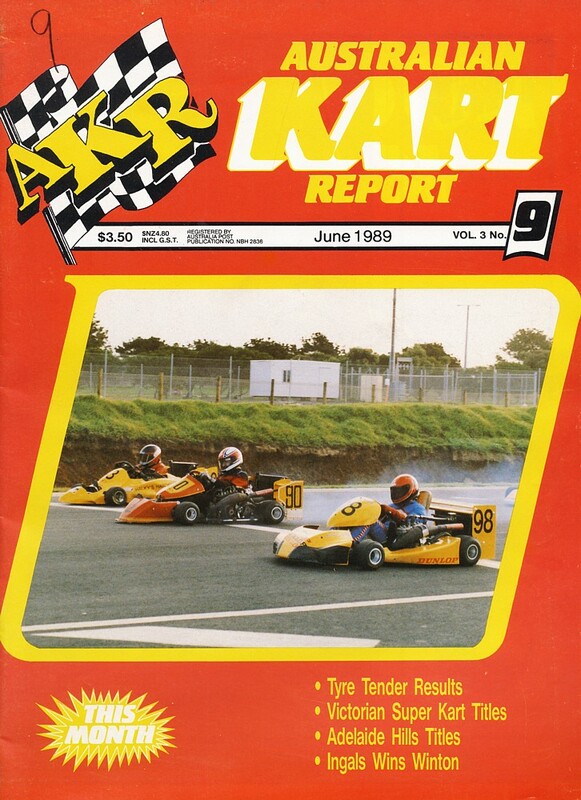 KART - Issue # 1 - Collector Edition - soft cover magazine - 48 pages - $ 10 +P&P. 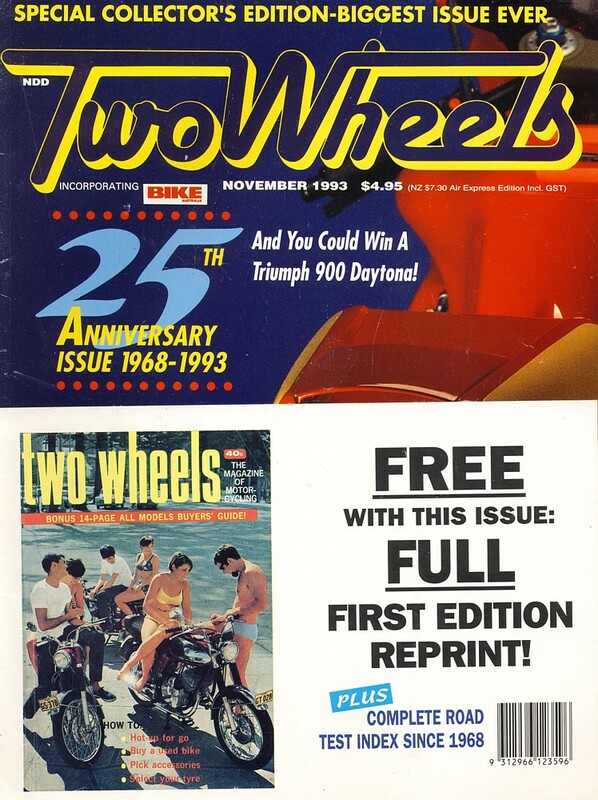 Two Wheels - Special Collector Issue - 25th Anniversary - 1993 - 194 pages - $ 15 + P&P. 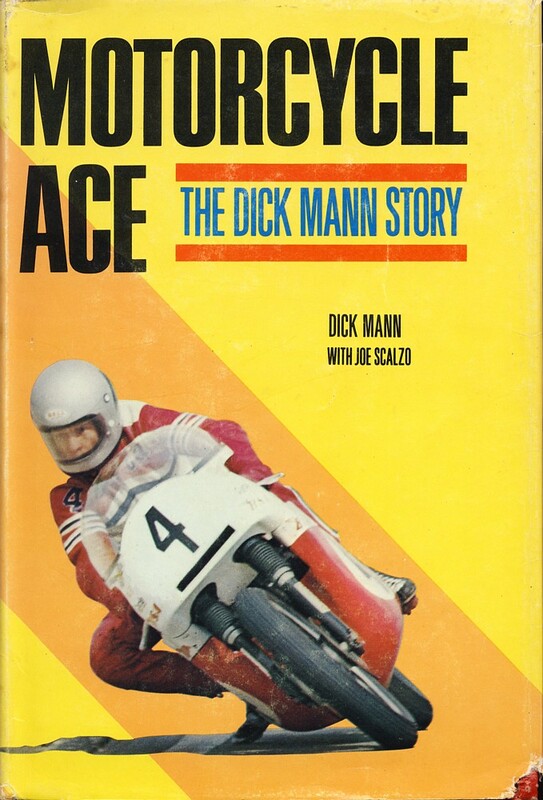 5th. 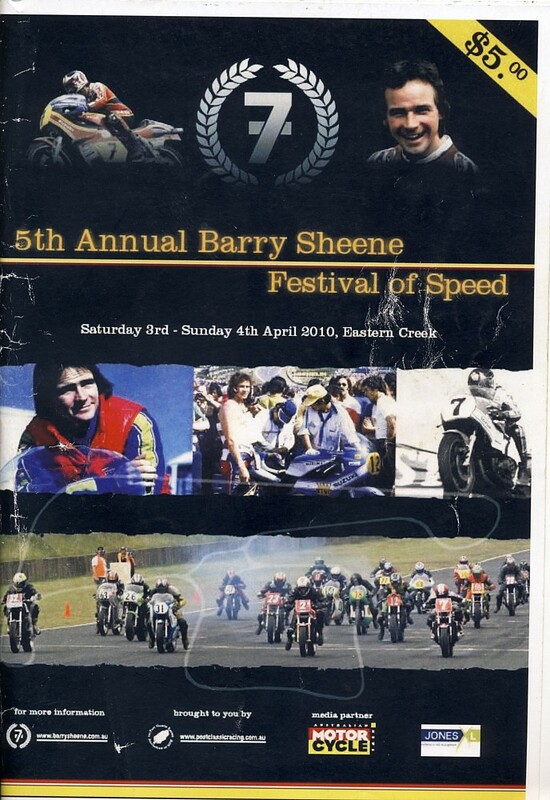 Annual Barry Sheene Festival of Speed Eastern Creek NSW - Australia- April 2010 programme . 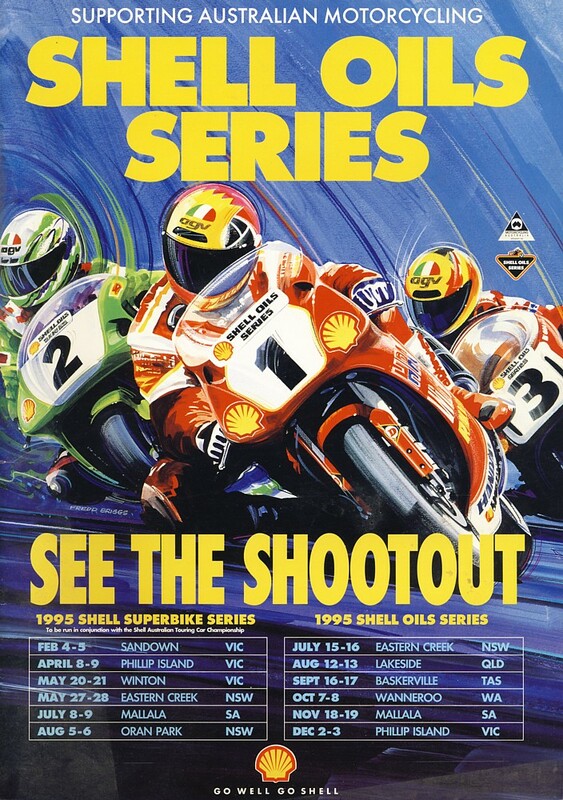 Shell Oils Series - Australian Super Bikes - Eastern Creek - 1995 programme - $ 10 +P&P. 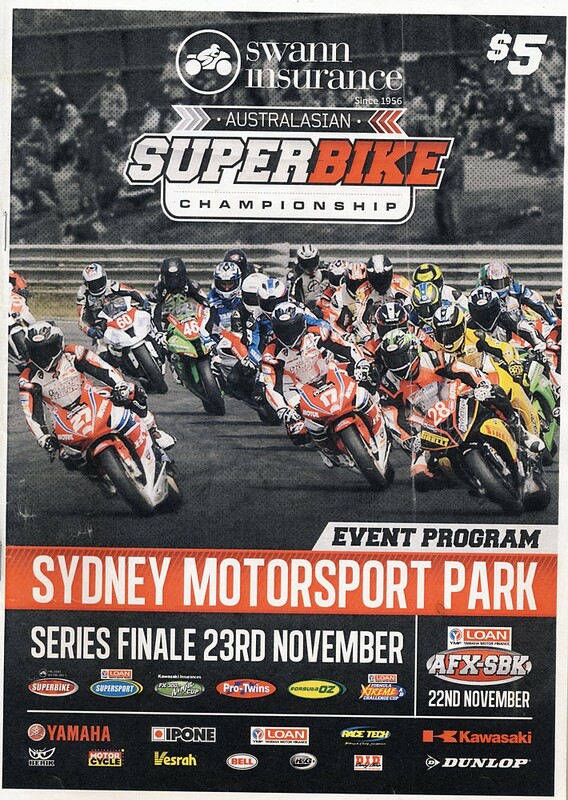 Australasian Super Bike Championship Finale -Sydney Motorsport Park NSW Australia - programme - $ 10 +P&P. 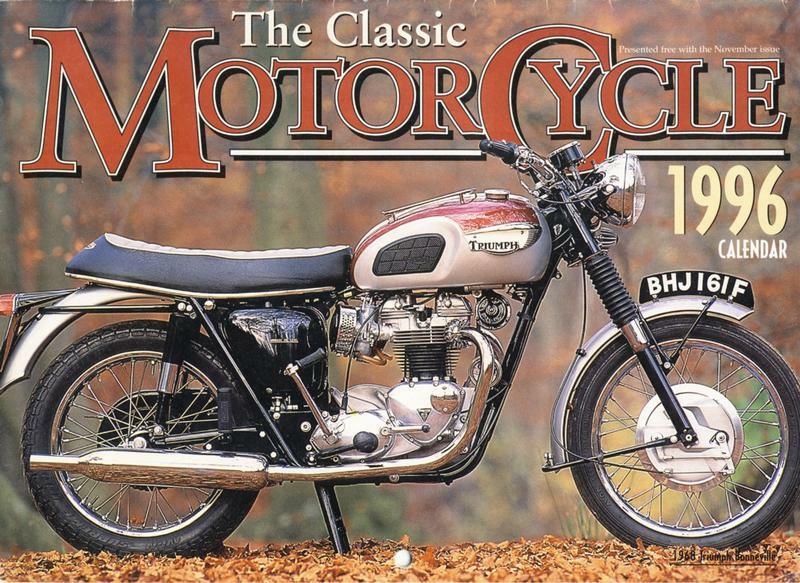 The Classic MotorCycle 1996 Calendar - fabulous photos of the classic bikes - $ 5 +P&P. 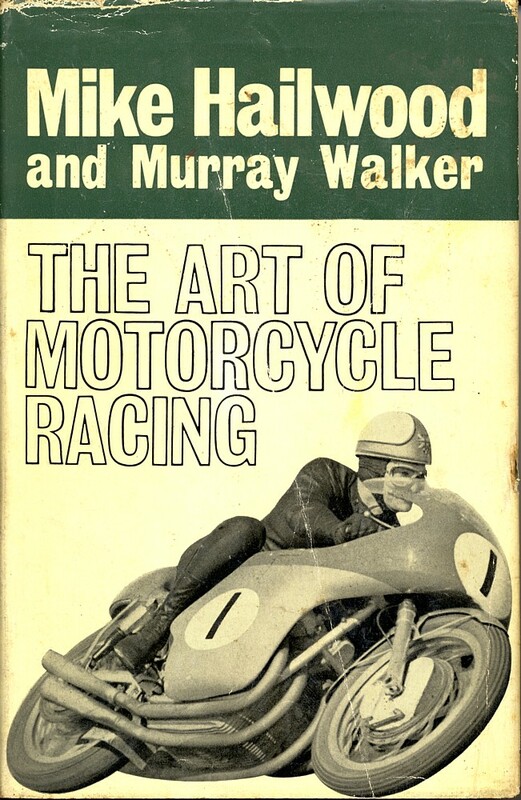 publication of the 1960s. 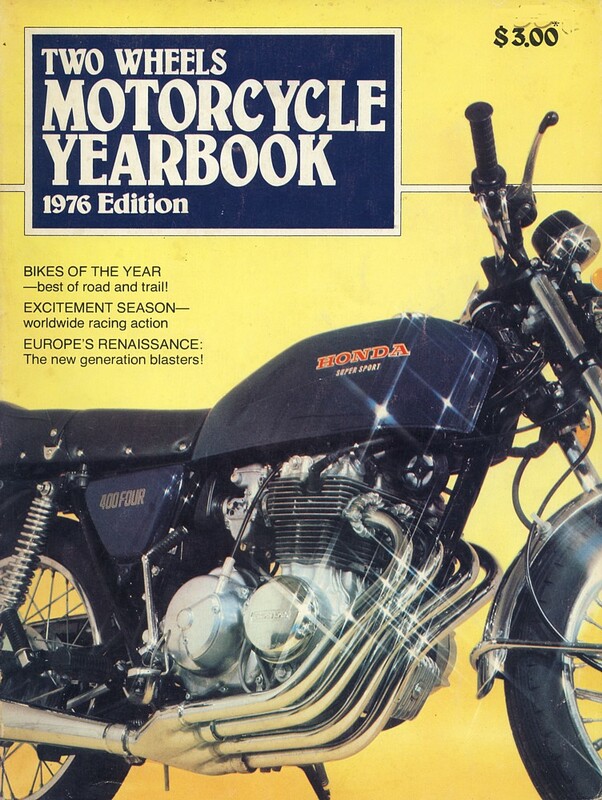 Collection of 12. 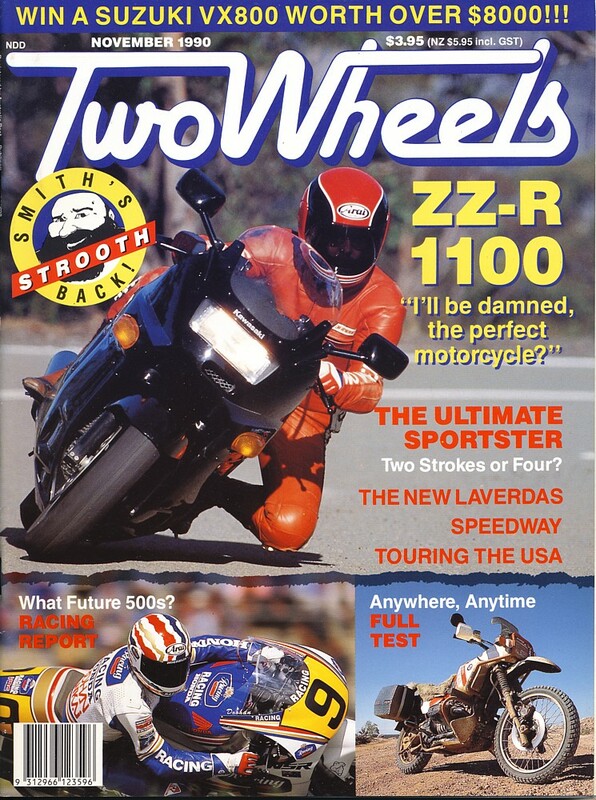 Two Wheels - November 1990 - $ 10 +P&P. 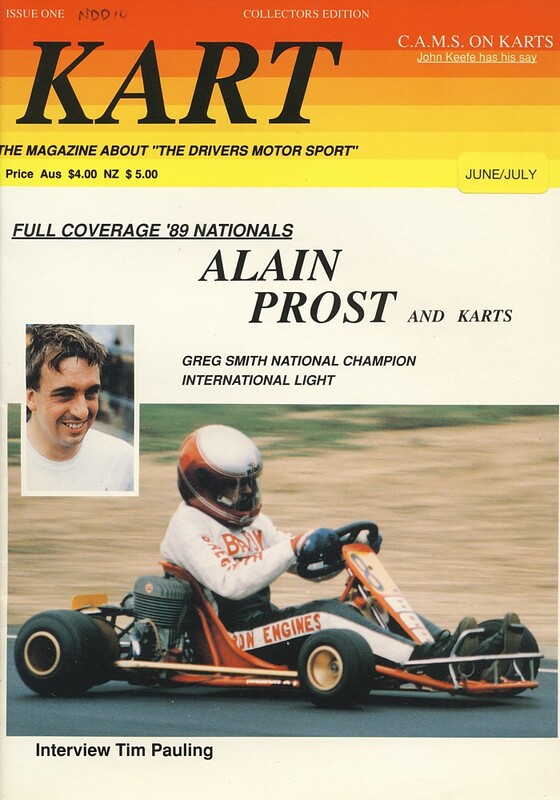 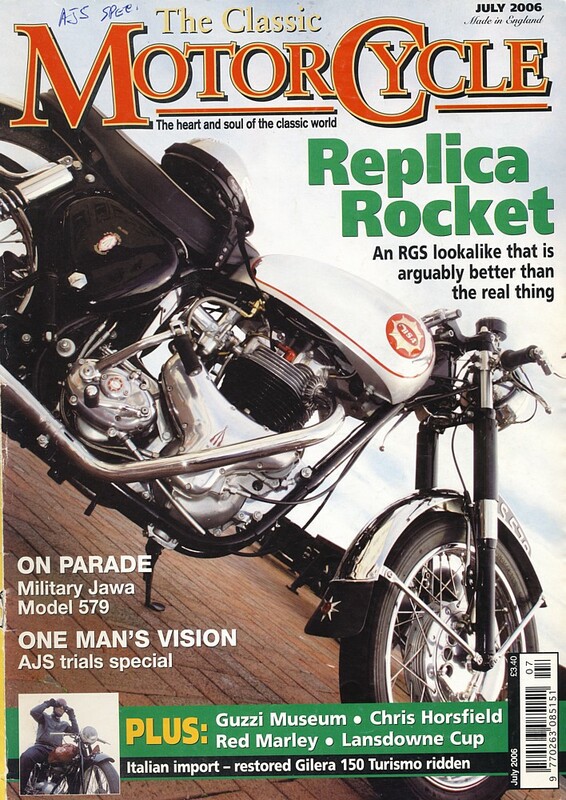 Classic Motor Cycle - June 1996 - $10 +P&P. 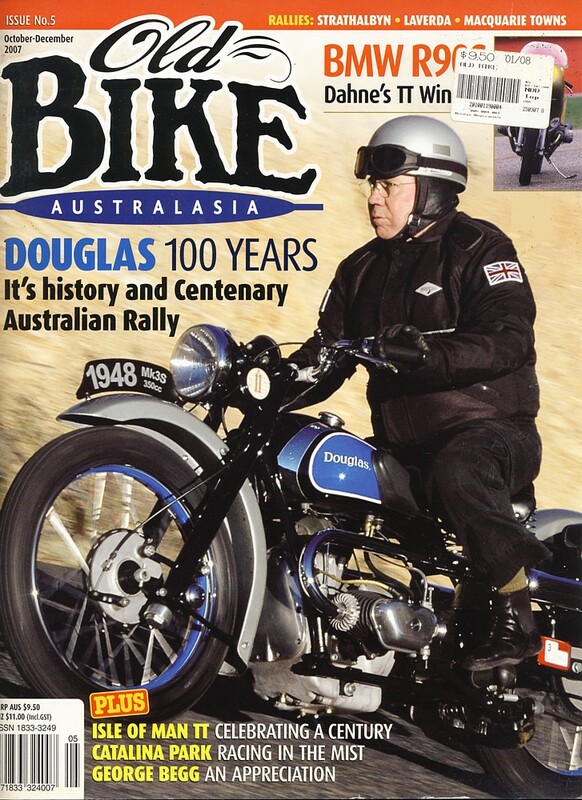 Classic Motor Cycle - July 2006 - $ 10 +P&P. 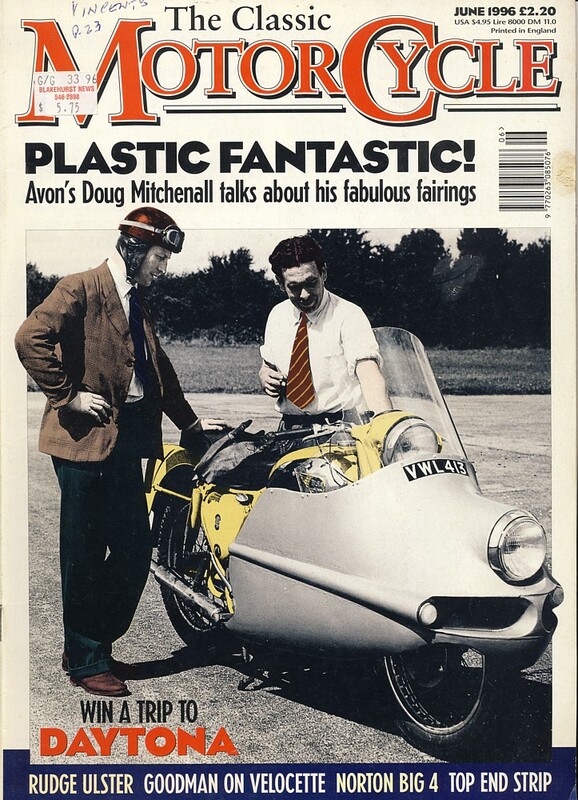 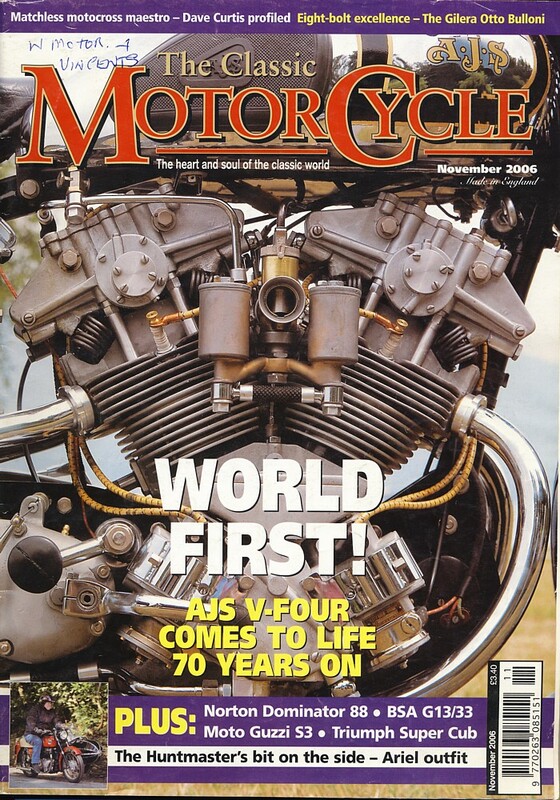 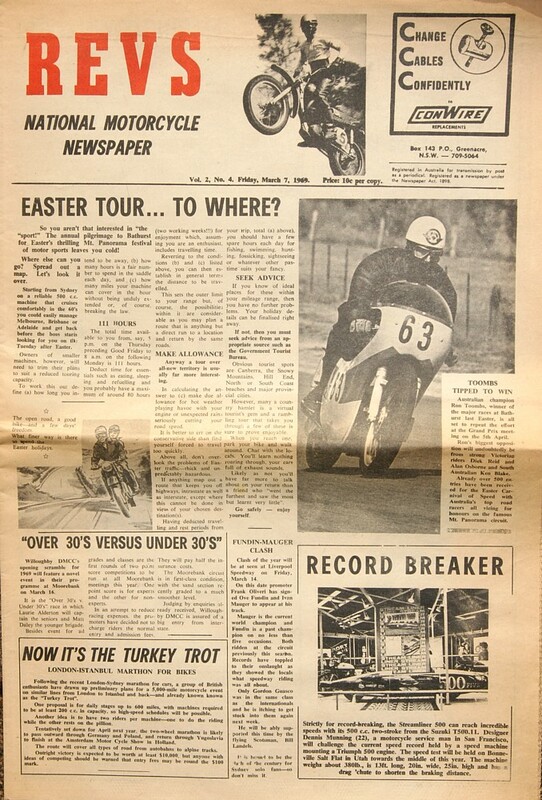 Classic Motor Cycle - November 2006 - $ 15 +P&P.